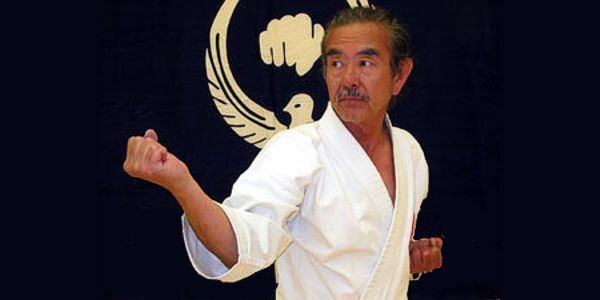 Yoshiaki Ajari was Chief Instructor of the U.S. WadoKai KarateDo Federation (USWKF). Yoshiaki Ajari was born in 1933 in the Japanese village of Minato Mura. 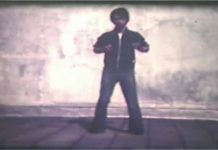 At the age of 13, he began the study of Gojuryu karate. 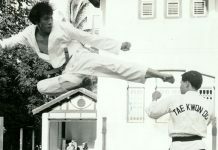 He had already achieved the rank of nidan (second degree black belt) in Gojuryu when he went to Meiji University. There, he met the founder of Wadoryu, Hironori Ohtsuka and decided to study with him. 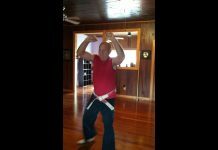 He achieved sandan (third degree Black Belt) in Wadoryu karate in three and a half years. In 1957, in order to pursue his education in architecture, Ajari came to the United States, where he received his degree from the University of California at Berkeley. 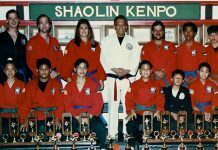 In 1963, he opened one of the first authentic Japanese karatedo dojos in the East Bay, in Berkeley. The next year, Ajari established the U.S. Wadokai Karatedo Federation. 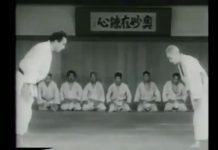 In 1965, he helped organize the first U.S.-Japan Goodwill Karatedo Tournament which attracted some of the most famous karate masters from Japan. 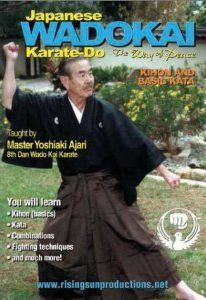 Yoshiaki Ajari has taught karate for over 40 years promoting hundreds of students to the dan (Black Belt) level. 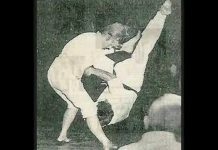 He is ranked 8th dan by the J.K.F. All-Japan Karatedo Federation, Wadokai, making him the highest ranked Wadokai teacher in America. Ajari is technical advisor to the U.S. National Karatedo Federation, a member of the U.S. Olympic Committee.